There’s arguably nothing more impressive than founding a company and turning it into a billion-dollar business before you turn 35. And in tech, millennials are taking over. We scoured top CEOs, talent, and billionaires for impressive leaders who were born after 1980. 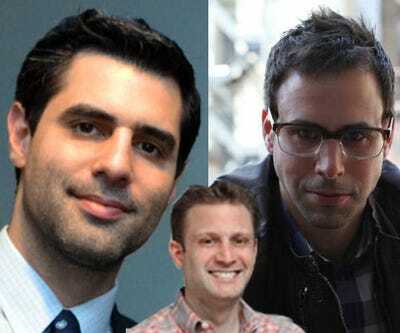 Here are the youngest people making the biggest impact in technology today. 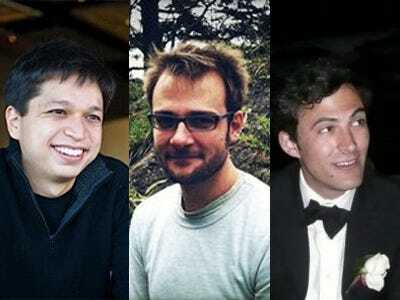 Ben Silbermann, Evan Sharp, and Paul Sciarra cofounded Pinterest. 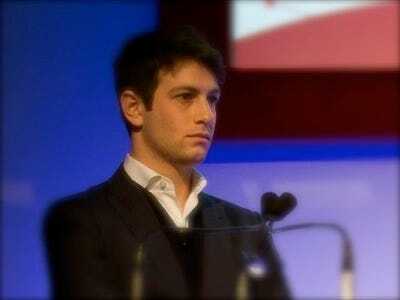 What they have done: Silbermann left Google to found Pinterest, a photo and inspiration platform that some believe will eclipse Facebook, Twitter and even Google in revenue. 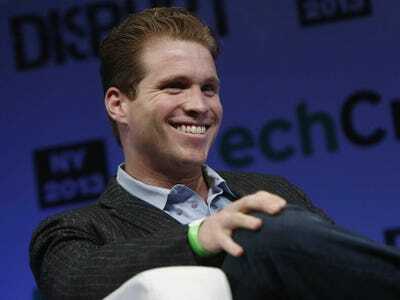 He co-founded it with Evan Sharp, and their company is now worth more than $US5 billion. 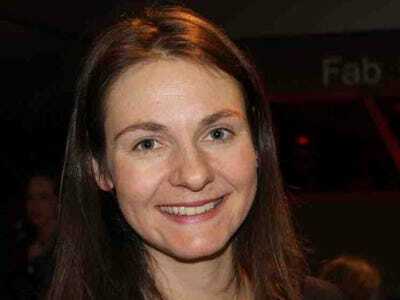 What she's done: Holmes is the youngest female billionaire in the world who is entirely self-made. 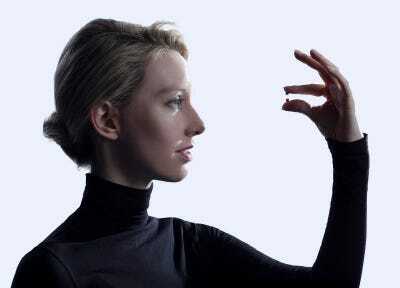 Holmes dropped out of Stanford to create Theranos, a company that could revolutionise modern medicine by creating better blood tests. 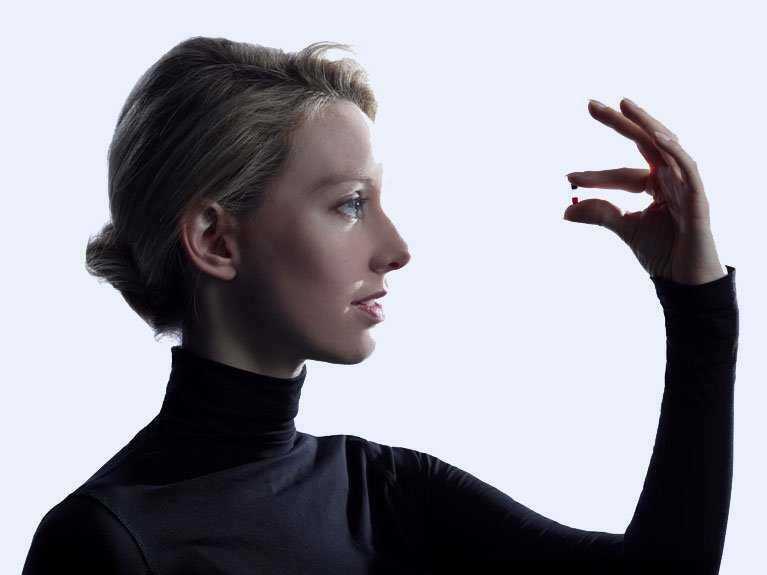 Theranos' company is working on a way to gather a ton of information from just a drop of blood (think a fingerprick) as opposed to a collecting vials and vials of it through needles in the arm. 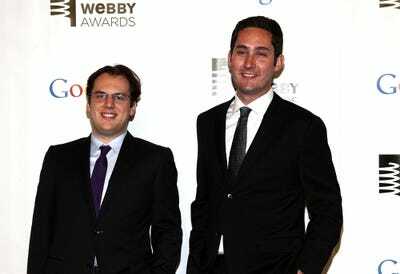 What he's done: In 2010, Systrom and Krieger cofounded Instagram. Instagram quickly became the most popular mobile photo app and now has nearly 230 million monthly active users, which is roughly the size of Twitter. It was acquired for $US1 billion by Facebook in April 2012. Systrom and Krieger are still at the helm of Instagram. 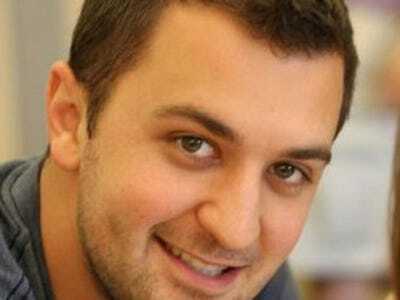 What he's done: In 2007, Drew Houston and Arash Ferdowsi cofounded Dropbox. Since then Apple offered to acquire it, but they opted to keep building the business. Earlier this year Dropbox raised more than $US350 million at a $US10 billion+ valuation. It has more than 4 million business subscribers and it reportedly generated more than $US200 million last year. It's expected to go public within a year. What he's done: Box began as a college business plan project in 2005 and officially launched in 2006. 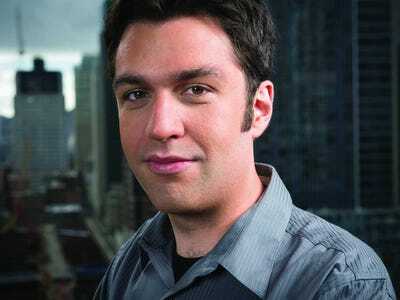 Since then its young founder has raised hundreds of millions and his enterprise file sharing/storing company is expected to go public within a year. 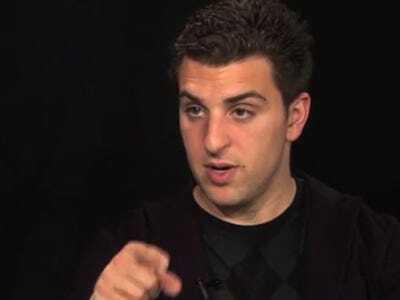 What he's done: In 2008, Chesky along his two 20-something cofounders Joe Gebbia and Nathan Blecharczyk, launched Airbnb. It made a splash at Y Combinator Demo Day and later became the program's first billion-dollar company. The peer-to-peer apartment rental site has raised $US120 million at a $US1.3 billion valuation. What he's done: In 2004, Mark Zuckerberg launched Facebook, a Harvard student directory, from his dorm room. This summer, the company went public with more than 900 million users. It generates about $US4 billion per year. What she's done: Zatlyn is the co-founder and head of user experience at a near billion-dollar cloud security company, CloudFlare. CloudFlare raised $US50 million at the end of 2013 from a number of top investors including Union Square Ventures and Venrock. What he's done: D'Angelo was the first lead technical engineer at Facebook. He left and started Q&A site Quora in early 2010. In April the company raised $US80 million at an estimated $US800 million valuation. D'Angelo is also an angel investors in a number of startups. 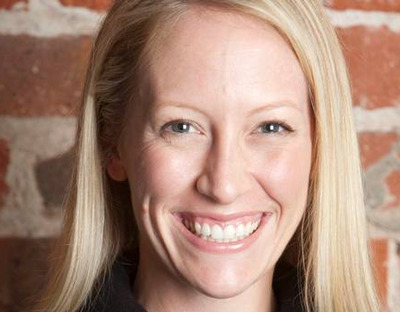 What she's done: In August, Meyer was appointed to The White House's US Digital Service team, where she aids tech initiatives for the government and helps tech leaders work better with the government. 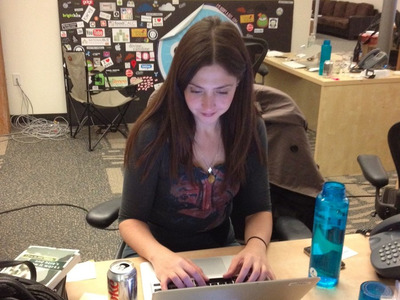 She formerly founded a listserv for women in technology, Tech Ladymafia. What they have done: Spiegel and Murphy were Stanford fraternity brothers who co-founded $US10 billion disappearing photo application, Snapchat. 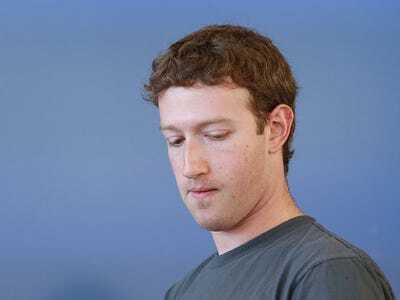 The two reportedly turned down a $US3-4 billion buyout offer from Facebook and it's estimated that their platform now has more than 100 million users. The last round of financing reportedly made Spiegel a billionaire. 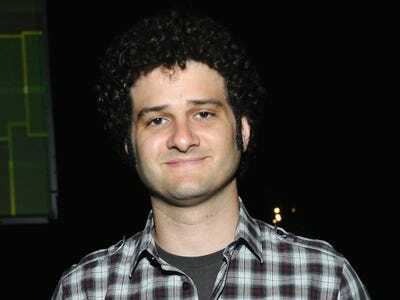 What he's done: Moskovitz co-founded Facebook with Mark Zuckerberg at Harvard, which turned him into a billionaire. After Facebook, Moskovitz went on to found a corporate communication platform, Asana. He's an angel investor in startups such as Path, Flipboard and Venmo. 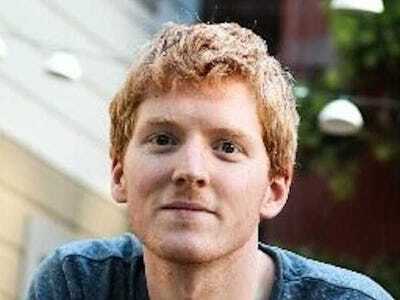 What they have done: Brothers Patrick and John Collison co-founded Stripe, a payment platform that's being used to power Apple Pay instead of PayPal. Stripe was most recently valued by investors at almost $US2 billion. What she's done: Michelle Phan, 26, is one of the most recognisable YouTube stars. Her videos, which focus on beauty and make up tutorials, have gained over 1 billion views. She just came out with a new book called 'Make Up' and her startup, Ipsy, brings in $US84 million a year. 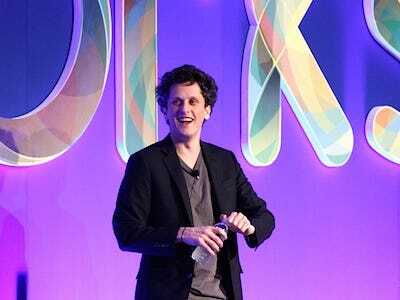 What he's done: Duffy was the CEO and founder of Dropcam, a smart surveillance company that was acquired by Google for $US555million in 2014. Dropcam allows anyone to access video footage remotely from a smart phone. What he's done: Kushner co-founded Vostu, a gaming startup that soared to a high valuation before cratering when he was in college. He attended Harvard Business School then raised a seed fund to invest in early-stage startups. His first fund got money into hit startups such as Facebook-acquired Hot Potato and Skype-acquired GroupMe. He has gone on to raise a few more $US100 million+ funds and invested in startups such as Instagram and Whisper. Kushner is still an entrepreneur; he co-founded insurance company Oscar last year and its valuation now exceeds $US800 million. What she's done: Actress-turned-entrepreneur Jessica Alba is cofounder and CEO of Honest, a billion-dollar ecommerce company that's already plotting to go public. Unlike other celebrity CEOs, Alba is extremely active within the company and has scaled back her role as an actress to make running a successful business a top priority. She runs the company with Brian Lee, an entrepreneur behind ShoeDazzle and LegalZoom. What he's done: Zimmer is the founder and President of ride-sharing startup, Lyft. Lyft is rivaling Uber to be an on-demand service that could eventually eliminate the need to buy a car. Lyft has raised more than $US330 million and it was last valued at more than $US700 million. It's in dozens of cities throughout the US and may be expanding globally later this year. 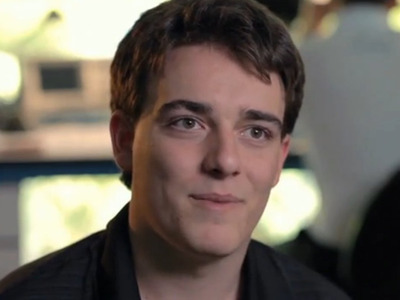 What he's done: Luckey is the founder of Oculus VR, a company that was acquired by Facebook for $US2 billion in 2014. Mark Zuckerberg believes Luckey may have created the next major computing platform and building out Oculus is a major part of his 10-year plan for Facebook's success. 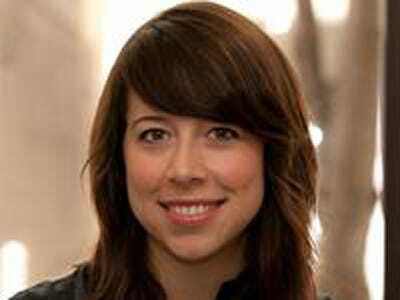 What she's done: Tsotsis is the editor-in-chief of Silicon Valley's most read and respected publication, TechCrunch. 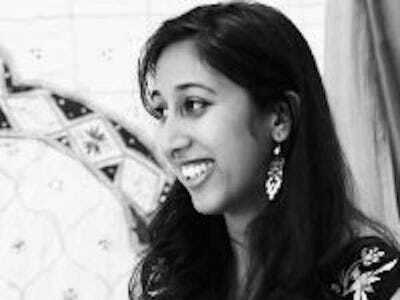 She was part of the team under founder Michael Arrington when it was acquired by AOL for nearly $US30 million and she's risen through the ranks there to be a lead scoopster and influencer in media. 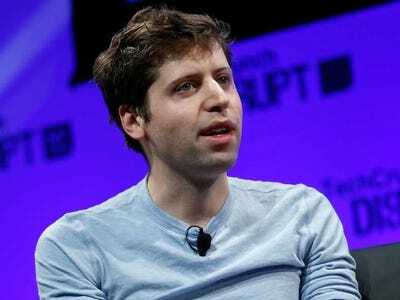 What he's done: Altman is the head of the world's most prestigious startup accelerator program, Y Combinator. He took over for its co-founder Paul Graham in 2014. The Y Combinator program has produced billion-dollar companies such as Dropbox and Airbnb. Altman also leads lectures at Stanford, where he has notable CEOs such as Dustin Moskovitz teach startup lessons to students. What she's done: Nag joined Apple in 2014 in its special projects division, where she's leading R&D on medical and healthcare technologies. Prior to joining Apple, Nag was cofounded StartX Med at Stanford, a startup accelerator program affiliated with the school. 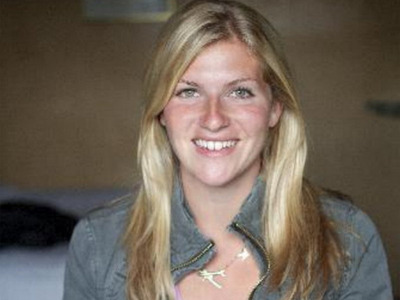 What she's done: Perry just raised $US10 million for her company called uBeam. Perry believes she will be able to deliver energy wirelessly through the air using ultrasonic sound waves. Sound impossible? Well, some people think it is! But Perry, and her very impressive investors, think it's for real. What she's done: Hartz is the co-founder and president of online ticketing company Eventbrite, which she created with her husband, Kevin. Eventbrite was recently valued at more than $US1 billion. 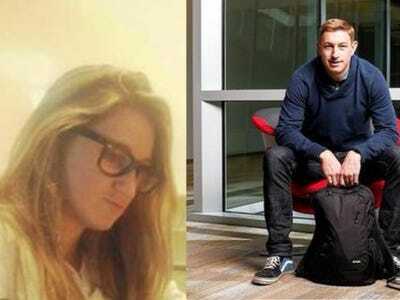 The Hartz's are also smart angel investors who have put money into companies like Pinterest. What she's done: Rachael Haot is Chief Digital Officer and Deputy Secretary of Technology for New York State, under Governor Cuomo's administration. 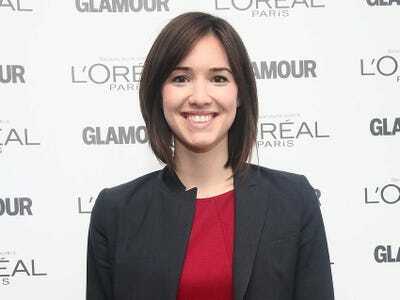 She previously served as NYC's Chief Digital Officer under former mayor Michael Bloomberg. 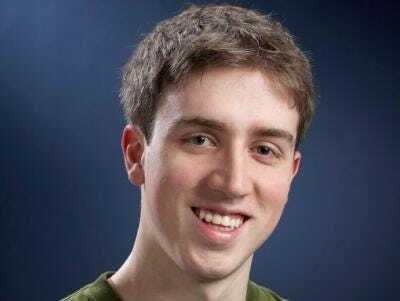 What he's done: Lonsdale was one of the youngest PayPal mafia members alongside Max Levchin and Peter Thiel, having joined the payment company when he was a student at Stanford. Lonsdale went on to cofound one of Silicon Valley's most important and valuable companies, Palantir. Then he cofounded another startup, Addepar. Lonsdale is also a founding partner at Formation8, an investment firm that's backed startups such as Wish and OpenGov. Two of Uber's earliest employees, Austin Geidt and Ryan Graves are now top-ranked executives. What he's done: Graves grew Uber from a one person company to a $US17 billion company with the aid of cofounders Travis Kalanick, Oscar Salazar and Garrett Camp. Graves was the company's first CEO. Now he's the company's board director and head of global operations. Geidt was Uber employee #4. She now heads up global expansion for the company, which operates in 45 countries. What she's done: Amoruso founded trendy ecommerce shop Nasty Gal and recently wrote a memoir, Girl Boss. Her company is doing more than $US100 million in sales and it's raised nearly $US50 million from top venture capitalists. 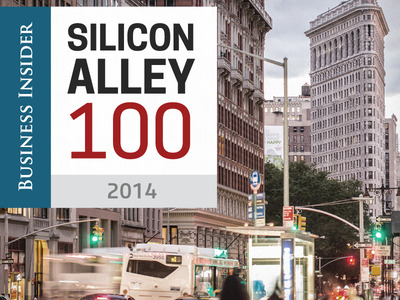 What he's done: Salzberg's startup, Blue Apron, is one of NYC's most valuable startups. It was recently given a $US500 million valuation by investors, and it was generating $US3 million per month at the end of 2013. Blue Apron delivers perfectly portioned ingredients and recipes so people can cook new meals easily without running to the grocery store or wasting food.